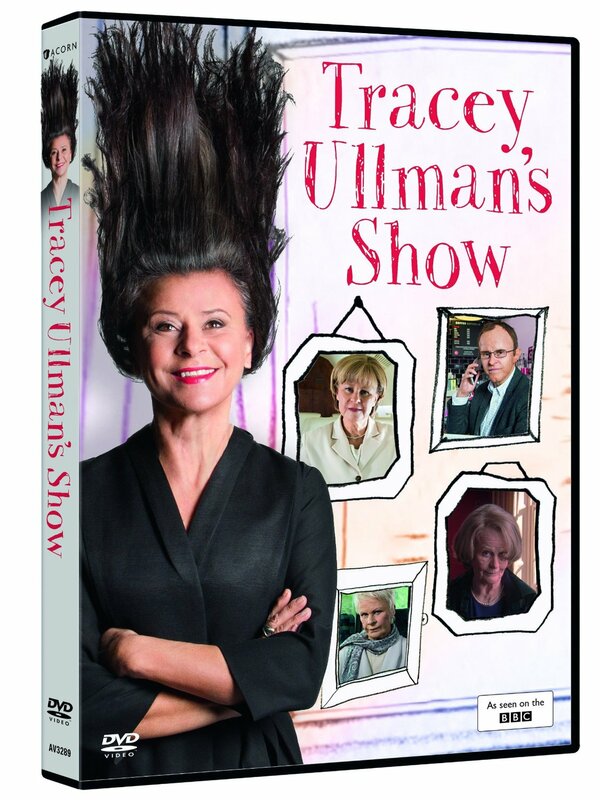 Preview Screening of Tracey Ullman's Show Scheduled in New York with Tracey! A special preview screening of Tracey's new HBO comedy series Tracey Ullman's Show will be held in New York on Sunday, October 23, 2016 at 8PM at the Kaufmann Concert Hall. 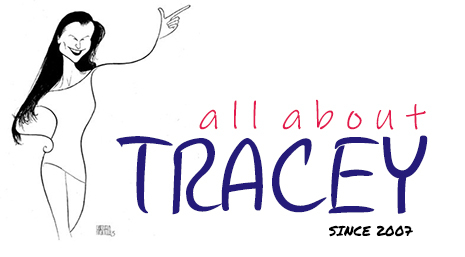 Tracey will also be in attendance and will be interviewed by Patricia Marx. 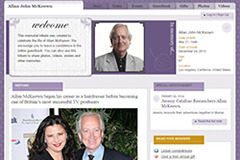 Actor and good friend, Kevin Kline will be doing the introduction. Tickets are $40 and are on sale now!